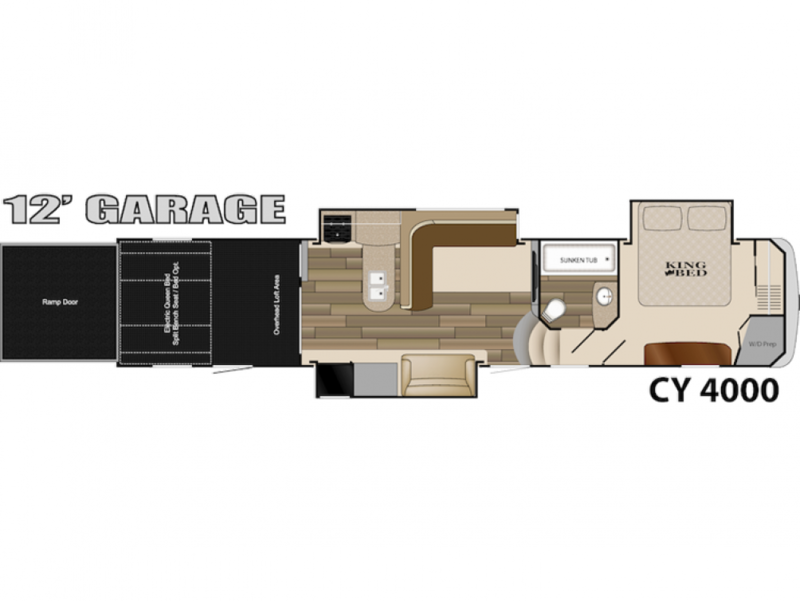 You'll love each and every moment in the 2015 Heartland Cyclone 4000 5th Wheel Toy Hauler! At National RV Detroit, we've been one of Michigan's top RV dealerships for over a decade! 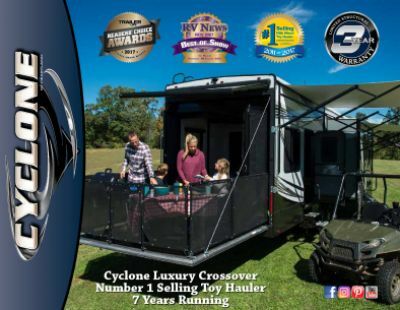 We sell the top brands in the world at wholesale prices, and we specialize in helping our customers find the RV of their dreams - like the 2015 Heartland Cyclone 4000! We've got the nation's best price guarantee, so come in today and let our friendly, professional staff help you find the perfect RV for your family! We're conveniently located at 44700 N I 94 Service Dr Belleville Michigan 48111, and we look forward to serving you! We also have personalized phone and internet service, and fast, 24/7 delivery anywhere in North America! So no matter where you live, we can still help you find your dream RV at a dream price and deliver it right to your door fast! 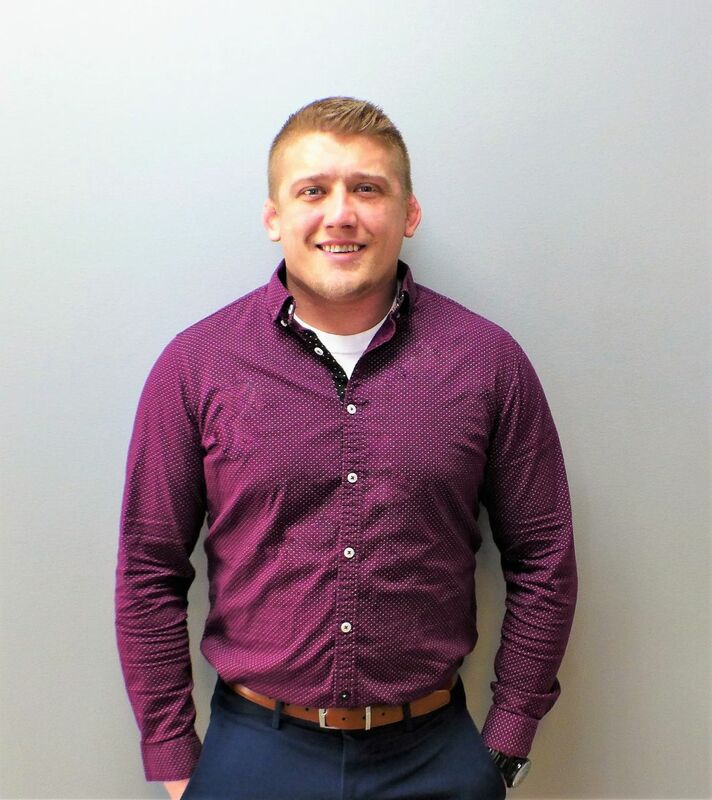 Call us today at 734-439-3400!